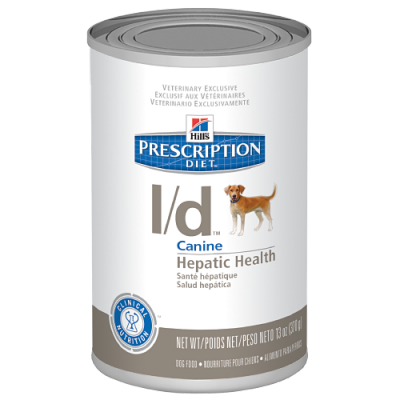 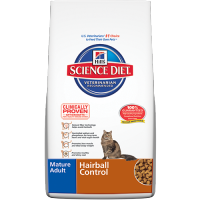 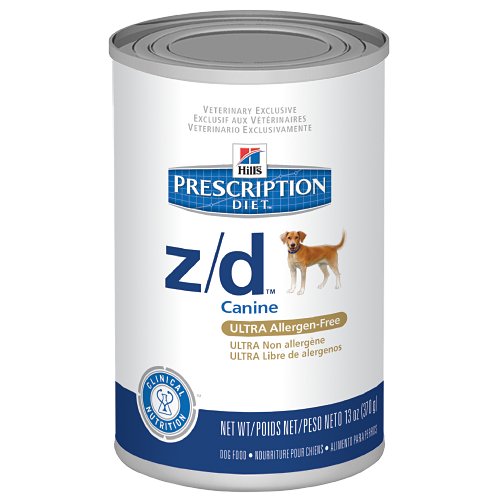 Hill’s Prescription Diet® z/d® Canine ULTRA Allergen Free is a complete and balanced food that provides all the nutrition dogs need. 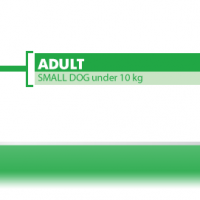 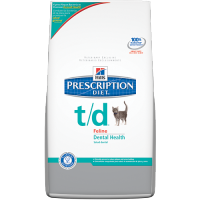 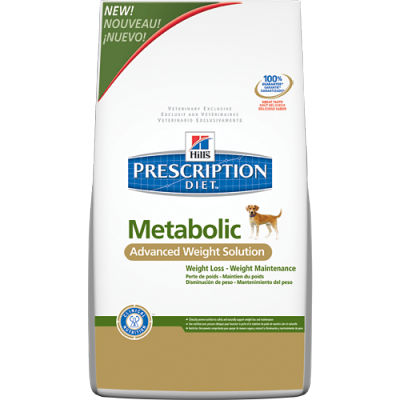 Please consult your veterinarian for further information on how our Prescription Diet® foods can help your dog to continue to enjoy a happy and active life. 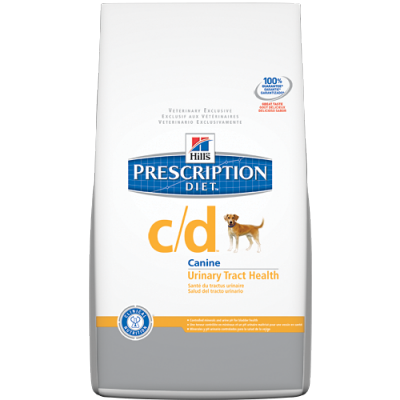 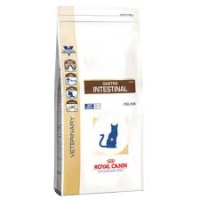 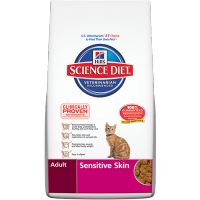 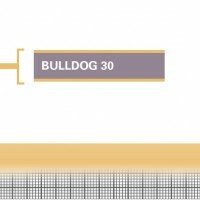 At Hill’s, nutritionists and veterinarians have developed clinical nutrition especially formulated to help manage your dog’s dietary sensitivity and help reduce the possibility of adverse reactions to food. 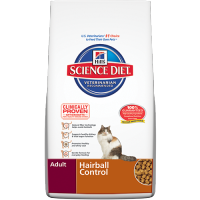 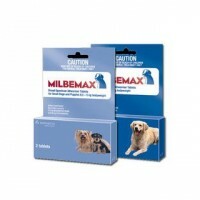 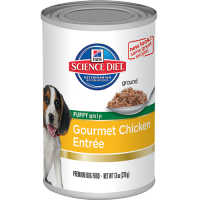 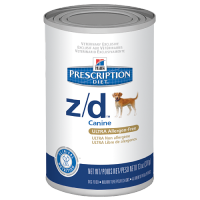 Be the first to review “Hill's Canine z/d ULTRA Allergen-free WET 370g can” Click here to cancel reply.